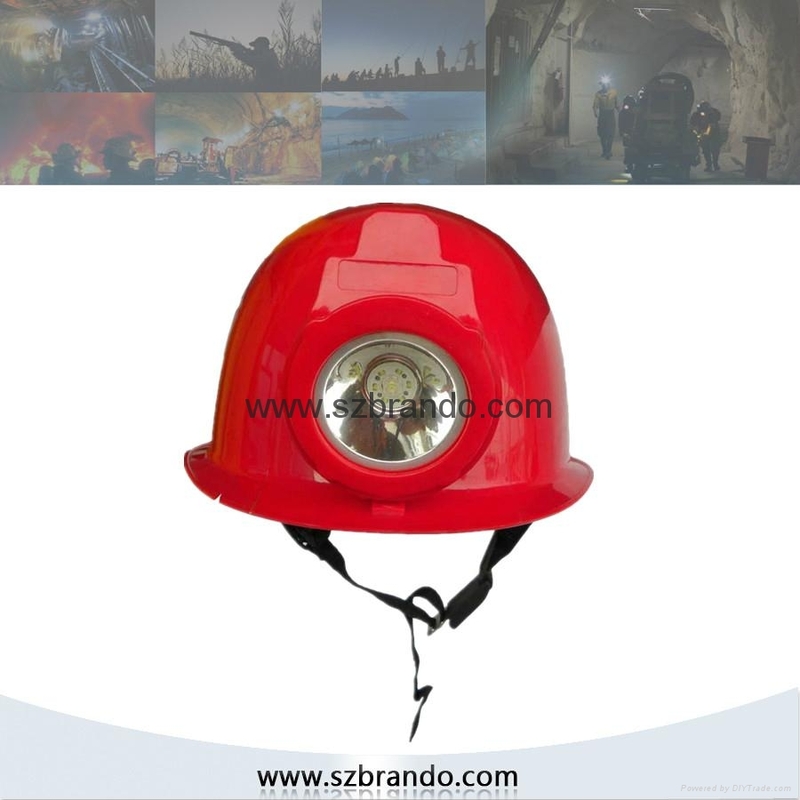 KL1000 safety helmet lamp uses 1pc 1W high power cree led as main light, and designed with high property 2.8Ah rechargeable Li-ion battery. 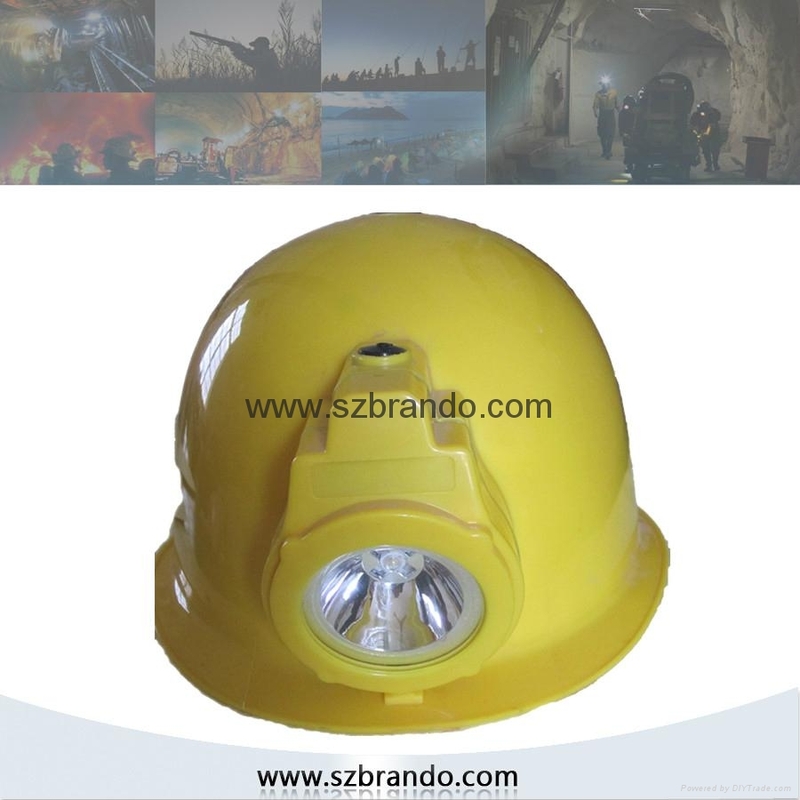 This cap lamp has 4000Lux strong brightness,long lighting time,long life time,high intensity,light weight ,low usage cost,and high safety. 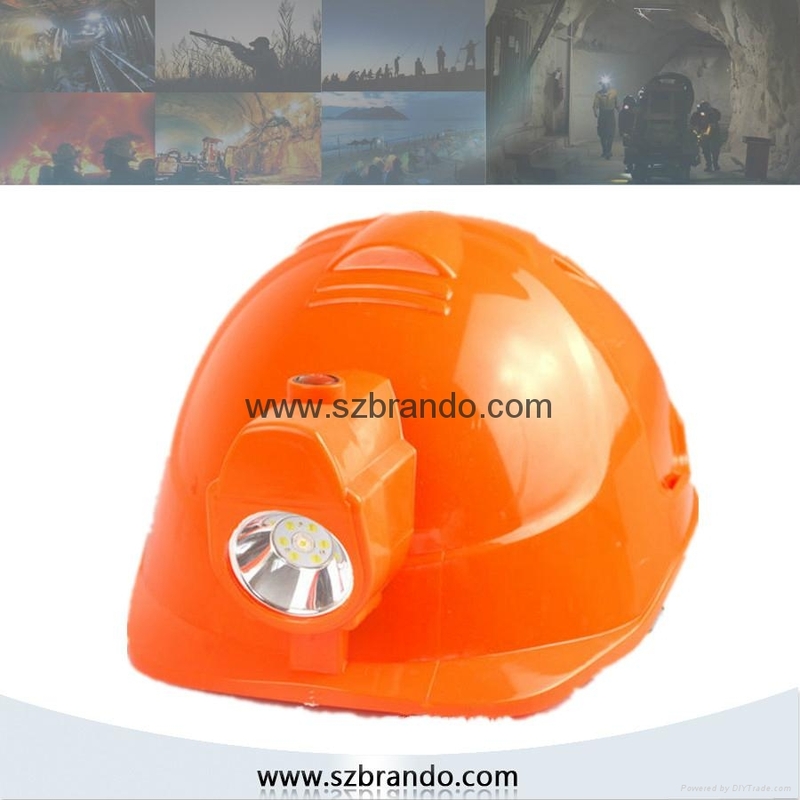 Steady quality over 5years , popular in worldwide , It's more easier for user to wear in night time. 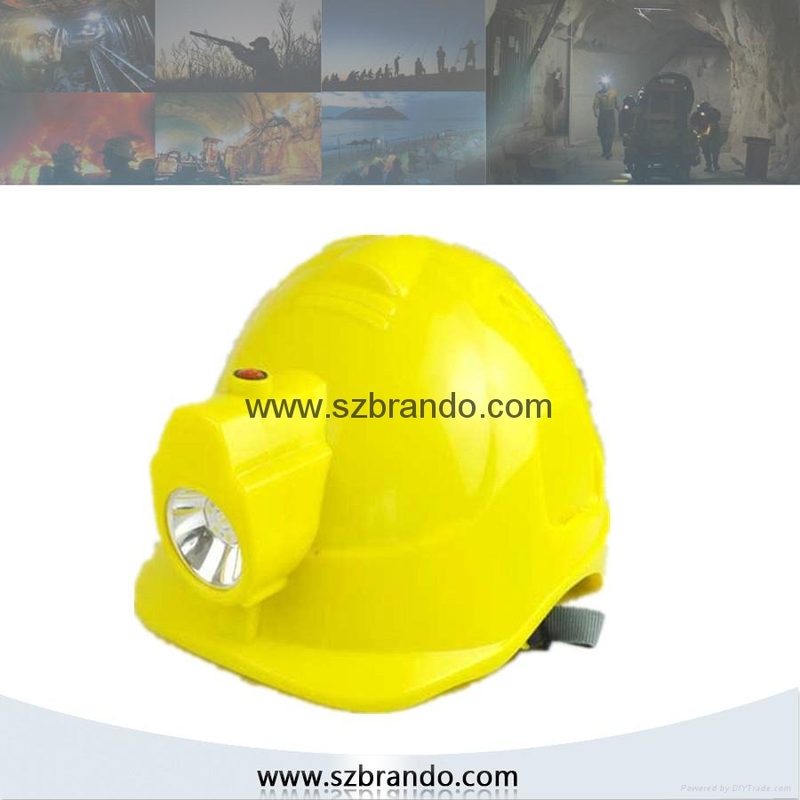 More Popular for outdoor using over 4years in worldwide !